If there’s one thing I miss about childhood, it’s that feeling you get the night before the first day of school. There’s a mixture of excitement and nerves that leaves you tossing and turning all night long. You find yourself wondering what the next year will be like – Will your teacher be kind or strict? Will you be drowning under a pile of books and homework? Will you make new friends or stick with old pals? To ease nerves before the first day is to create back to school crafts with kids. This will help ease the transition from summer to fall and create some much-needed enthusiasm for learning. If you’re look for an eco-friendly alternative to boring brown paper bags create your own customizable Tie-Dye Lunch Bags . Teachers can also take advantage of back to school crafting and design their own classroom essentials. There’s no need to worry about misplacing a homemade Kids Hall Pass – the bright colors and fun ribbon make it instantly recognizable. Don’t forget! Just like students, teachers get first day jitters, too. Make a Tribute to Teacher before your child steps into the classroom – it’s a great way for kids to show their excitement and make an impression on their new teacher. The back to school season is filled with creative opportunities for students, parents and teachers. 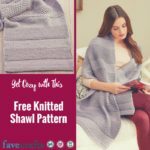 Get excited for the new year and celebrate the future with fall wearables, storage crafts and so much more. Looking for more back to school craft ideas? Check out our eBook 11 Teacher-Approved Crafts for School. 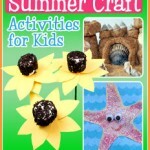 You’ll find fun and easy crafts for kids, teachers and parents. Summer’s over, which means that it’s time to head back to school. No more long days at the beach, endless hours at summer camp, or playing in the pool. Just because summer is ending doesn’t mean that the fun has to as well. Time to put on your reading cap, gather up your notebooks, and head back to school. Before you go, make sure that you have a head start with 30 Back to School Activities for Kids. 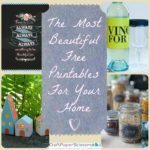 These back to school crafts are some of my favorites because I love the freshness that comes with a new school year. Whether you’re in need of a quick gift for your teacher or a journal for math class, this collection of crafts from AllFreeKidsCrafts is great. Don’t lollygag back to school unprepared and unaware; make sure that you’re ready to jump in head first by doing back to school activities for kids. Now is the time of year for new beginnings and a fresh start, but that doesn’t mean you need to spend a fortune on teacher gifts and school supplies. Back to school crafts are a blast when you make them yourself. Show your thanks for all that your teachers do this school year by making a homemade teacher appreciation gift. If it comes from the heart, then your teacher is sure to love it. Teachers are the make learning possible and fun, so show them your appreciation by making back to school crafts. You can’t go wrong with apple or pencil crafts, the back to school essentials. 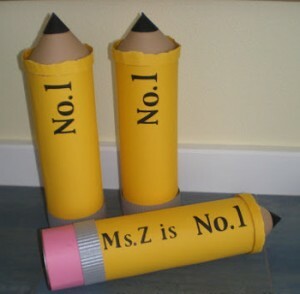 That’s why the Giant Goody Pencil craft is a hit as a homemade teacher appreciation gift. Use an old Pringles can and fill it with goodies to give to your favorite teacher. No matter what you make, your teacher is sure to appreciate your thoughts and efforts when you make these back to school activities for kids. Make the first day of school the very best day of school with all of your new back to school supplies that you crafted yourself! Save tons of money when you make your own erasers, journals, and pencil holders. 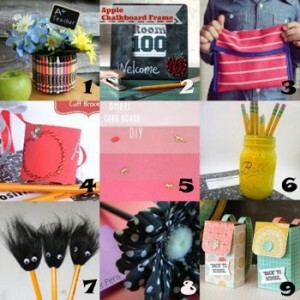 Back to school activities for kids like making supplies are a great way to personalize your things. School is more fun when you can use something you made to write down fractions or store your pens. 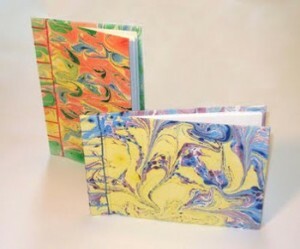 Bookmaking for Kids is a great way to save money and learn something new at the same time. Your book will be a one-of-a-kind back to school craft. Each lesson in school is an important building block in childhood. Ultimately that is what school is all about: learning. 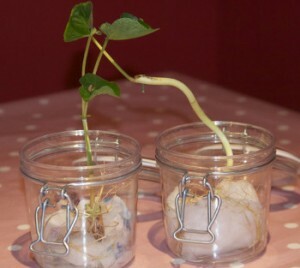 Learning activities for kids like the Bean in a Jar Biology Lesson make education fun. Each subject in school, whether it’s math, biology, or history, is interesting and exciting if you have the right activity planned. Back to school activities for kids are important to prepare for the coming months of learning, so make sure to get started. All of these back to school crafts are great lessons to teach kids about dinosaurs, math, and how to count money. What are you most excited about this school year? This post is brought to you by Hannah Anderson for Full-Time Nanny. It may be hard to believe, but it’s already time to think about end-of-year school gifts! Saying goodbye to friends is never fun, and it can be especially difficult when your child knows he may not see his favorite pals for the entire summer. To end the year on a high note, why not put together some inexpensive gifts for all of your kiddo’s classmates? 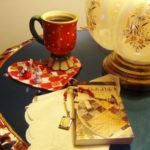 The gift ideas in the following 30 blog posts are all reasonably priced and easily assembled, and are perfect for letting your little one’s friends know how much they mean to him. Favor bags are a simple, inexpensive way that your child can treat all of his friends. All you need to assemble these little bags is some candy, maybe some small toys and a topper with a fun saying. 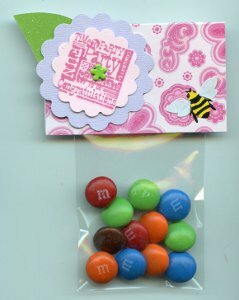 One simple option for a favor bag is a Candy Header, which takes just minutes to make. You can even use a fun play on words when you make the topper, such as doing a ball-themed topper with the words “Have a Ball this Summer!” added on top. Cute, Inexpensive Party Favor Bags! If the school your child attends doesn’t allow candy or food in goodie bags, or if you want to avoid potentially triggering an unknown food allergy, you can put together some bags or boxes filled with toys, fun straws and personalized cups instead. You can even create personalized version of the Class of ’09 Shirt with a graduation year and give one to everyone on the last day. End of Year—Classmates & Teacher Gifts! Super Cute! It’s easy for teachers to get attached to the students that they’ve taught for an entire school year. After all, you’ve seen them through their ups and downs, their learning struggles and their breakthroughs. You’ve watched them grow. Giving a little token to each child at the end of the year is completely appropriate and welcomed by the children. A Job Well Done Pin will help end the school year on a sweet and motivational note. With 20 or more students per class, the gifts likely need to be inexpensive and easily assembled. By the time the kids get to be a little older, they may no longer be interested in goodie bags full of little trinkets or bags filled with candy. These six blog articles detail several gifts that are appropriate for older kids. Older children typically love pictures and CD’s, as well as all sorts of memorabilia that can be autographed by their friends. Teens can create their own Custom Notebooks in which friends can leave notes and memories from the year. When there are lots of kids to make gifts for, the costs associated with each gift can quickly add up. Using items that you have at home and making gifts for classmates is a frugal option that will still allow the student to give something to classmates and teachers. 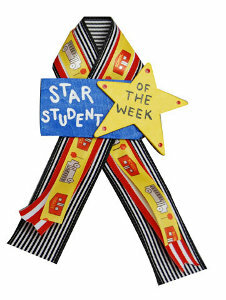 If you’re looking for a thoughtful teacher gift, have your child create a Tribute to Teacher. 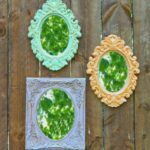 Use scrap fabric and a picture frame to create a quick and thoughtful gift. After your child determines what he wants to give his friends, you can give him a helping hand putting everything together. Teaching is a thankless job. Not only do they have to spend all day with rambunctious children but then they have to spend all night grading papers and creating lesson plans. The madness never ends! 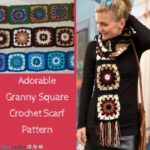 But this Christmas take time out of your life to thank a teacher with these four great homemade Christmas gift ideas. 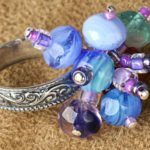 Create some wonderful and loving teacher gifts. Taking only a small portion out of your day to make something nice for a teacher is a great way to help give thanks for all the amazing things that he or she does on a daily basis. A traditional gift to give a teacher is gift cards. All teachers (and really everybody else too) love free money. Brighten up the gift by making your own Christmas-themed gift card holder with this wondrous pattern from Better Homes and Garden. It not only is very easy to make but that little extra effort shows that you care. Most teachers have to spend their own money on basic school supplies like pens, paper, and post-it notes. Giving teachers a big basket full of school supplies is a stupendous gift that all teachers will be able to appreciate. However, like the gift card idea given above, the gift in and of itself can be boring and unimaginative. Our friends over at AllFreeHolidayCrafts have come up with a solution for this: an easy to make decorative Christmas basket. The basket takes under an hour to make, costs under 10 dollars to create, and it shows your thankfulness. BREAKING NEWS: Teachers love coffee. Coffee is another classic gift that kids love to give their teacher and a gift that teachers love to accept. However, handing a teacher a bag of coffee grounds is just as much fun as it is for this kid to sit through that teacher’s class every day. House On Hill Road came up with an entertaining way to spruce up the gift. Their original idea was to create a fun gift card holder but I think this works even better when giving coffee as a gift. My friend was telling me that when you work so long and when you spend so much time in the classroom, the kids become your second family. There is nothing more sentimental and personal than giving a gift of a picture of the class. Add a great Christmas touch to the picture with this great Christmas Decoupage Picture Frame from yours truly at FaveCrafts. What is your go-to gift for a teacher during the holiday season? 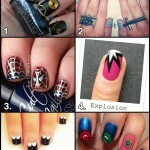 I’m Haley Pierson-Cox from The Zen of Making, and this is your weekly dose of geeky goodness. Whenever I’m walking through an antique shop or flea market, vintage rulers and yardsticks are usually the first thing to catch my eye. Someday, I’ll have that ruler-topped kitchen counter (and maybe yardstick baseboards too), but for now, I’ll have to practice on the small stuff. 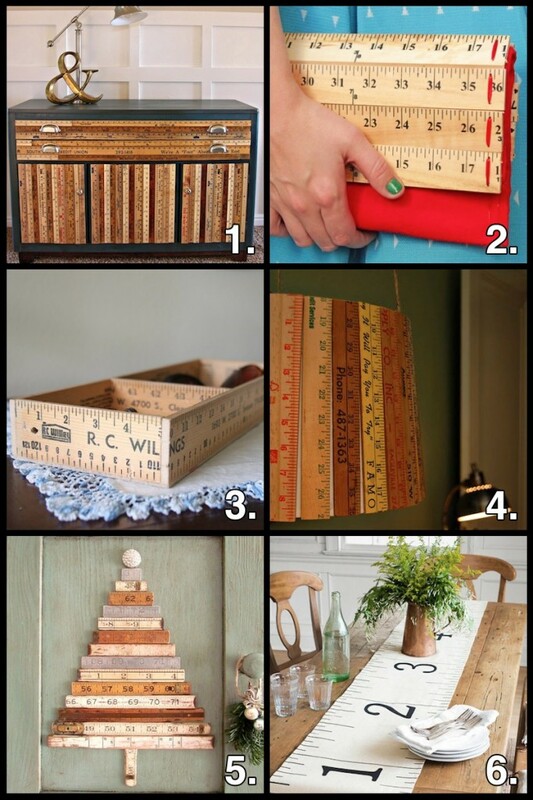 With that in mind, here are six of my favorite ruler and yardstick projects to help you embrace your own inner geeky decorator! Like letters better than numbers? Head on over to my Keyboard Key Tie Tack or Lapel Pin Tutorial right here on FaveCrafts! With school quickly approaching or having already started for many, back to school crafts are popular here at FaveCrafts. 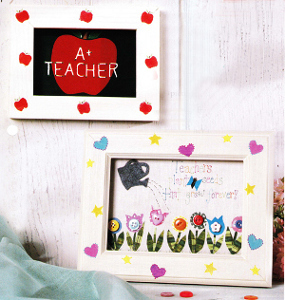 We have two new projects for cute teacher’s gifts. Kids can help create these crafts and present them to their new teachers, especially on Teacher Appreciation Day. 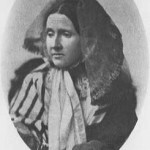 (National Teacher Day is the first Tuesday of May.) Crafting teachers might also appreciate making the beaded necklace with shrink plastic school shapes. Kids will also enjoy making the garden frame just for fun. The summer has flown by. It doesn’t even feel like we had a summer this year. Come August all the kids are going back to school. I was never ready to leave school, but I guess you have to go into the working world at some point. There are so many ways you can get the kids back into the groove of going back to school soon. You know they love the summer and dread going back, so have some fun out of it. 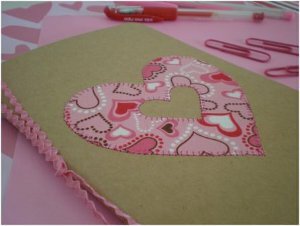 I found this really cute craft that kids can make for themselves, for a friend or for their teachers. It’s a terra cotta pot apple container. Kids can put anything they want in there, whether it’s little treats or even small school supplies. It’s really easy to make and I thought it was a cute craft, so I thought I’d share. Terra cotta pots are really cute, so if you like this craft you should check out the decorative pots. I really like the painted pots for the kitchen. Kids can definitely help out with this one. Get creative!